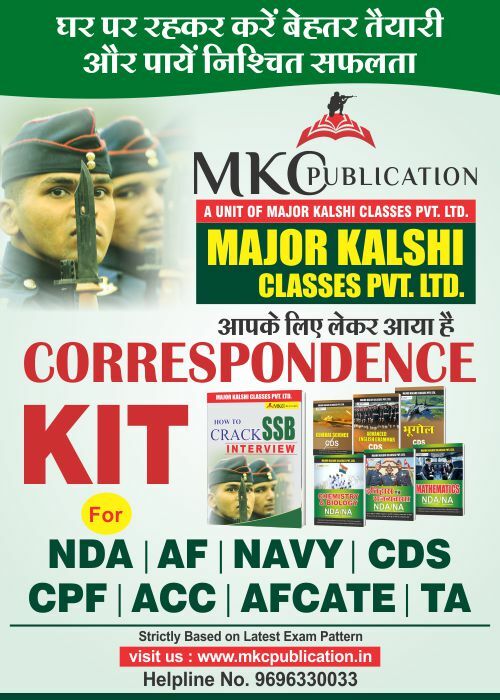 Airforce X Y Group Result 01/2019 [OFFICIAL] | Major Kalshi Classes Pvt. 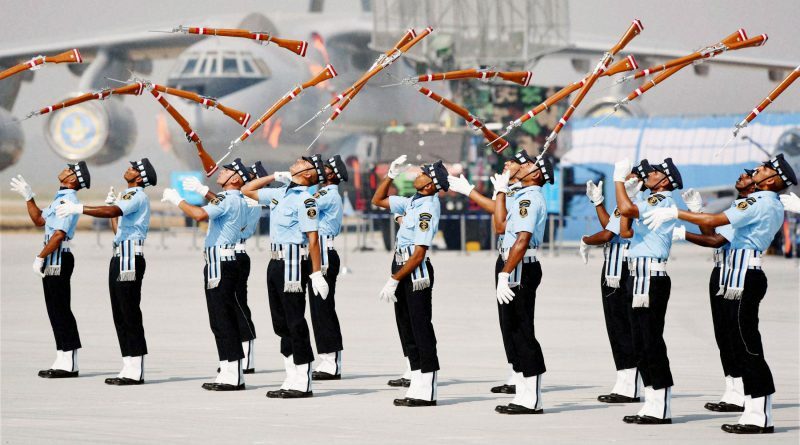 The Indian Airforce X Y Group result 01/2019 has been published on the Indian Airforce official website www.airmenselection.cdac.in on 9th April 2019 for intake 01/2020. The list contains the name of candidates who cleared the Phase I Online exam conducted from March 14, 2019 to March 17, 2019. 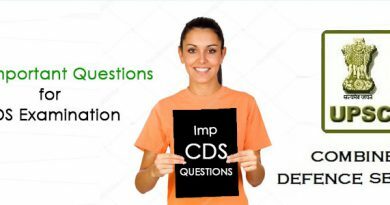 The online exam was held at various test centers across the country by CDAC. 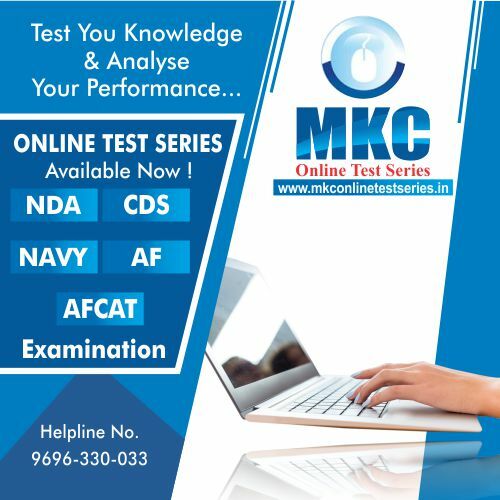 Successful candidates can check their Airforce X & Y Group result 01/2019 and download their admit card for phase II examination from their official website by entering their email id and login password. Notice on the Official Website “www.airmenselection.cdac.in” read as follows: Dear Candidates, Result of Online Examination for intake 1/2020 has been uploaded in candidates’ login under view result. Admit Card for candidates shortlisted for Phase-II available in their login under view belt. Registration no. and group qualified in respect of candidates shortlisted for phase-II testing is available under candidates’ tab —-> Shortlisted candidates for Phase-II (intake 01/2020). 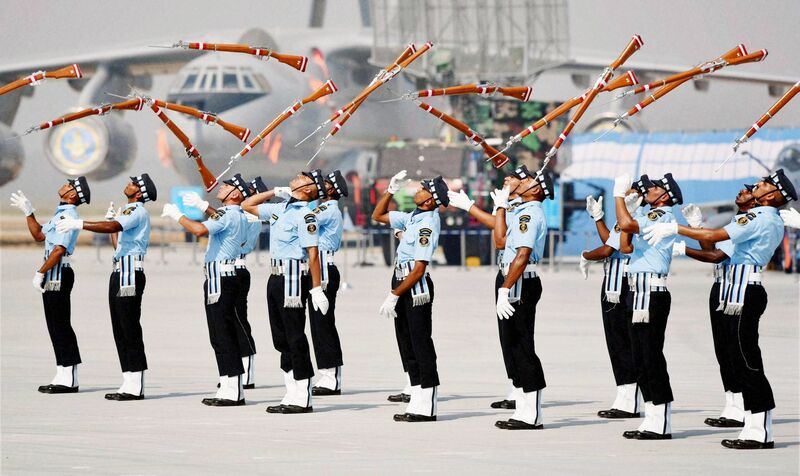 This year, the cut-off for Airforce Group X exam is 36.25 out of 70 marks, while the cut-off for Airforce Group Y exam is 37.25 out of 50 marks which is quite high as compared to last year’s cut-off. At the top menu, click on candidates and select Login. If the phase I test is cleared, click on the download phase II admit card and download the pdf file. 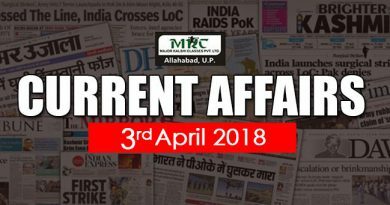 Take print out of your phase II admit card. 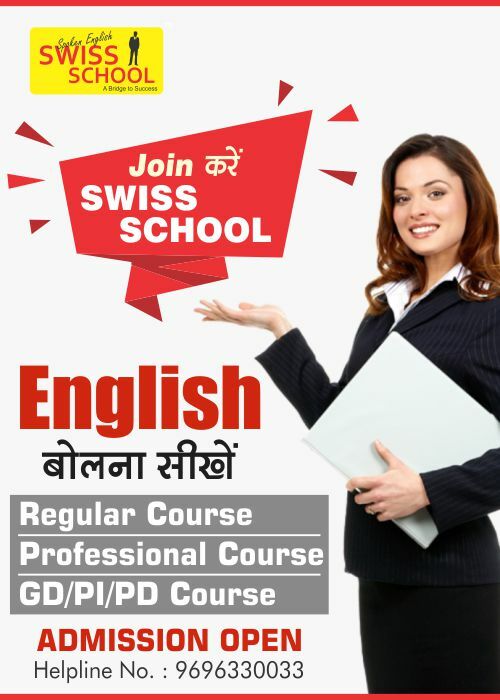 Over 13000 plus candidates cleared Phase I exam. The list of candidates who cleared Phase I exam and are shortlisted for phase II is given below. Shortlisted candidates can download their admit card from the official website of Indian Airforce. Before appearing for phase II exam, read the instructions carefully as mentioned on Admit card. 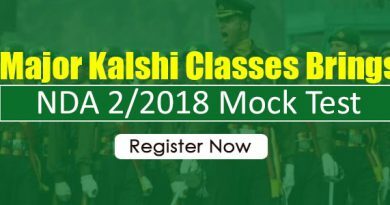 Major Kalshi Classes congratulates all the selected candidates!